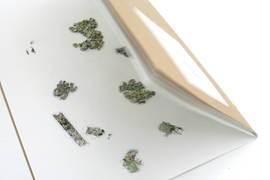 'Constellations' of lichen are mapped within the format of a book and explored in series of photographic constructs. 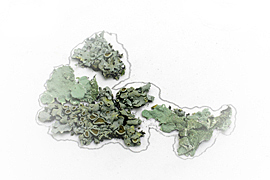 Lichens are one of the earliest organisms to colonize earths barren surface. 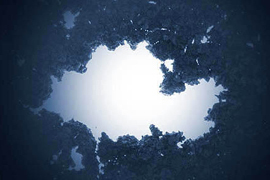 They have also been found at high altitudes, in polar regions and could possibly be pioneers in outer space.